Should you be using Flash? Thanks Bridget! You’re definitely not the only one asking this question and getting mixed messages. Flash has been around a long time. In the early days, the websites that displayed video content did all of that by using the Flash technology. But then as it became increasingly popular, it also became more of a target for hackers. Unfortunately, Flash is not all that safe. New security problems are found all the time. So many websites are doing away with using it, in favor of safer ways of displaying video. Even YouTube used to use Flash to show their videos, and now they use a different technology called HTML5. 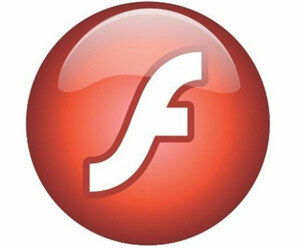 However, some sites do still display content using Flash. So that’s the problem – I could make a kind of all-encompassing statement like “Flash is not safe! Never use it again!” but I would immediately get feedback from people because the websites they go to regularly still rely on Flash to some degree. I’m talking highly-trafficked websites like CNN, Huffington Post, Fox News, Starbucks, etc. But I also can’t in good conscience just tell everyone “Flash is fine, use it all you want, don’t worry about it” because then there would be people whose computers get compromised because their Flash player is outdated and not secure. Even if you keep it as updated as possible, sometimes the updates are released a while after a security flaw is discovered. With that in mind, my recommendation is this: disable Flash in your web browser(s) unless you actually need it based on particular websites you visit. You could disable Flash as a sort of “trial run” to see if you can get by without it. I’m sure a lot of people wouldn’t even miss it, and your computer is safer if you don’t have it. Now, if you come across Flash content in websites, Firefox will notify you and you can decide if you want to view the Flash content or not. Only allow it if you trust the website and you need to see that content. A new window opens, and now you scroll down to the section called “Flash” and choose “Ask first before allowing sites to run Flash”. Then click “Done” to close that window. And here’s another important tip: If you happen to land on a website and it immediately pops up a warning that says “In order to view this content, you need to update your Flash player (recommended)” or something similar, don’t follow the instructions given by that pop-up. Don’t click “OK” or “Update” or whatever it wants you to click on. These are mostly fake warnings, designed to get you to click and download bad stuff to your computer. If you feel you need to get an updated version of Adobe Flash, get it straight from the Adobe.com website (and be sure to uncheck the pre-selected boxes during the process, because Adobe also tries to sneak junk into your computer). Another timely topic. I’ve been debating about getting rid of Flash for some time but can’t quite get there yet. Speaking about Firefox only I’ve noticed that if Flash is either Always Activate or Ask to Activate the sending source will often assume you have Flash and try to use it. However, if you have Flash Never Activate the sending source seems to assume you don’t have Flash installed and will then try to use HTML5 if it supports it or might download its own player. I don’t find the Ask to Activate setting useful because some sites that do support HTML5 will not use it if they detect Flash which they do if you have Ask to Activate.. However, I found another add-on called FlashDisable (https://addons.mozilla.org/en-US/firefox/addon/flashdisable/?src=api). 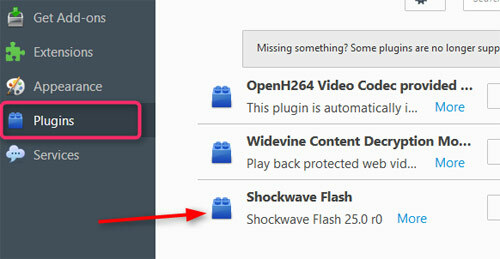 This puts a button on your toolbar which will toggle Flash between Always Activate and Never Activate. 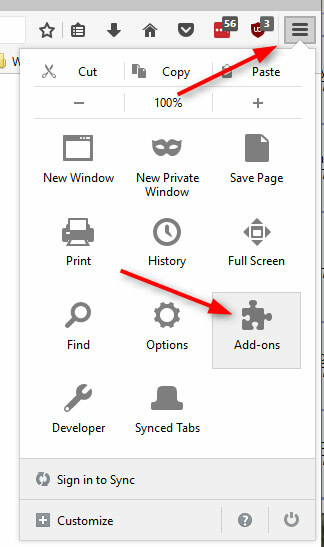 Using this add-on you can switch back and forth with a single click (almost). 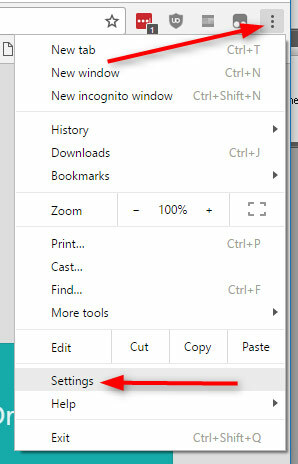 Turning Flash on will also refresh the screen which is necessary to load the Flash player but turning it off does not refresh the screen (it’s often not necessary). Being so convenient I find I’m more likely to keep Flash turned off most of the time. The add-on also defaults to Flash disabled on FF start up, a good safety feature. But I’m with you, the sooner everyone gets rid of Flash the better. Just keeping up with the updates is a job and most folks, I’m sure, are unaware that they have to update Flash for each browser separately. Some like Chrome will update themselves but the older but still popular IE 11 and Firefox require separate updates.